White is often seen as a boring color that should only be used as a background for bolder colors. The truth is, done right, designing with white can make any space spectacular. Pairing white with interior shades will give your Las Vegas home a fresh look that looks great, too. White is a color often avoided in soft furnishing. No one wants to see grubby paw prints or colorful kid's fingerprints on a white sofa. The answer is to choose a white in an appropriate finish. For example, white faux leather or suede is easy to keep clean. While if white denim slipcovers get dirty you can throw them in the wash. Does your home have a view you want to truly enjoy? Paint the room white and let the view be the spectacular focal point it should be. Bring in highlight colors that blend with the white or draw from the colors you see in the view. It’s a great way to decorate the room while keeping the view as the primary focus. White comes in hundreds of shades. All you need is white and add a tinge of any other color and you have a new shade. You can find shades that match pinks, blues, purples, greys, and oranges. Selecting the right shade of white is as easy as looking at your environment and seeing what color is dominant. Then find a white shade with that color added. Whether you like a more traditional look or want sleek and modern, creamy white is the perfect jumping off point to start. You can use white throughout the space for a cohesive theme or bring in stronger colors for a dramatic look. What most homeowners love about a white kitchen is the clean, yet classic look it brings. You might think a room of all white would be stark. The reality is a white-on-white room can be very warm and comfortable. Using textures and patterns will give the room depth and interest. The similar tonality will make the space very serene, making it ideal for a bedroom or personal retreat. Interior shades bring cool relief to your home during a hot Las Vegas summer. White is perfect for any home interior, as it goes with any decor you may have or want to add. Choose from many options of white window shade fabric that will go with any shade of white you decide for your home. 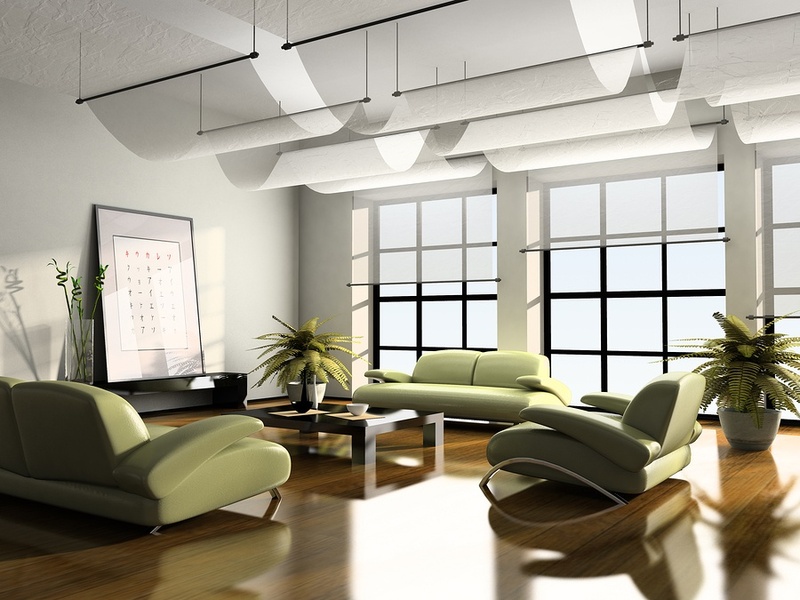 White is a wonderful neutral color that goes well in any interior design you may have in mind. If you are interested in adding interior shades to your home, call Polar Shades at 702-260-6110 for a free in-home consultation.